Today I am sharing the last of my posts from Lexi's Princess Party - Princess Cupcake Toppers.
" Using the same pink glitter cardstock I used for the Princess Birthday Banner I punched 2" scalloped circles using my Marvy punch. 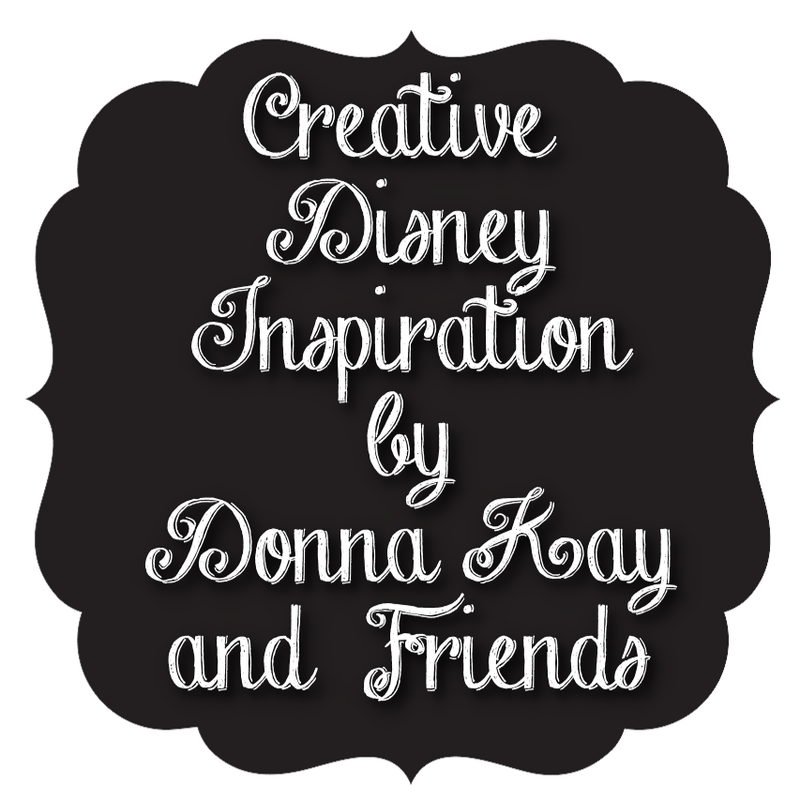 Next I punched 1-1/2" scalloped circles in purple cardstock using a Mary punch. I found a crown dingbat I liked online and printed a page full on vellum and white textured cardstock. I punched each crown out using my 1-1/2" punch. I ran the vellum scalloped circles through my Xyron sticker maker and adhered them to my purple cardstock scalloped circles. I added pink or white rhinestones at the top of each crown. I then adhered all of the crown circles to the pink glittered circles using pop dots to add dimension. All that's left is to glue the lollipop sticks to the toppers. These came together in less than half an hour, a cute and easy addition to the party. 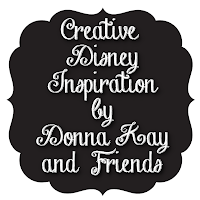 Hope you have enjoyed this 7th installment of Creative Disney Inspiration, as always if you make any of the projects please share them on the Disney Donna Kay Facebook page. I would love to see them!! Fairy Parties have been dazzling families all over the country for 10 years now with their amazing array of children’s party entertainment, and they are proud to say they can deliver a party to satisfy the wildest of imaginations.